Davis is a self-described “progressive.” Fox 8 reports that he is also “a former Washington DC police officer” who is now vying for an open Congressional seat in Albuquerque. One of the banners that appears on the screen during the ad is that of Michael Bloomberg-funded Moms Demand Action. 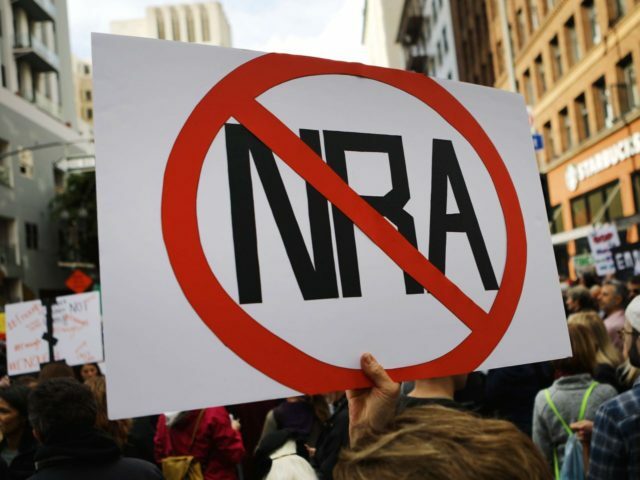 That group formed in the wake of the attack on Sandy Hook Elementary School and pushed expanded background checks in response to that shooting in which the gunman stole his firearms.